Truly a Modjeska Treasure. This updated 3 bedroom 1 bath singles story could be be your dream home. The beautiful stone fireplace is the focal point of the inviting living room. Updated kitchen with view of the private fenced front yard. 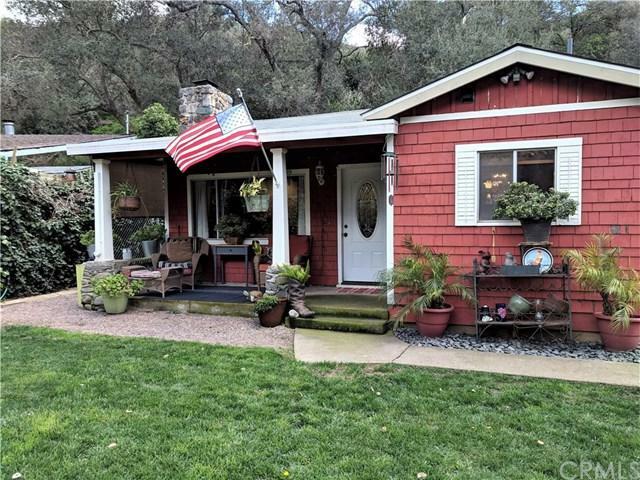 Other features are 3 large bedrooms one - with sliding glass doors to the back patio, inside laundry, separate workshop /studio, plus storage shed. Covered front porch, quiet back patio with madjesk oak trees. Central heat and air. Long drive with room for RV. Experience Truly a Modjeska Treasure. 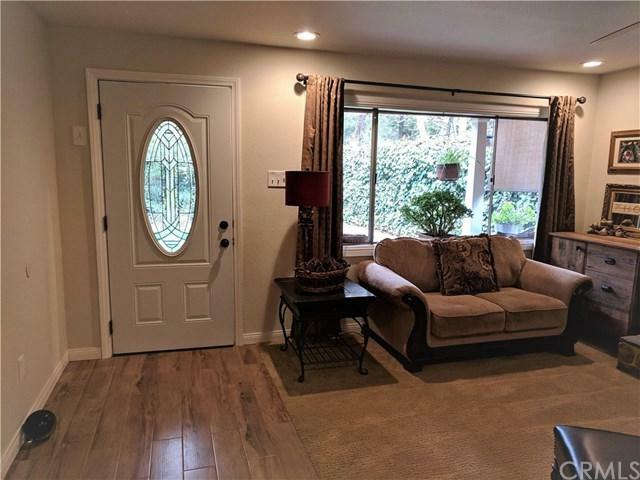 This updated 3 bedroom 1 bath singles story could be be your dream home. 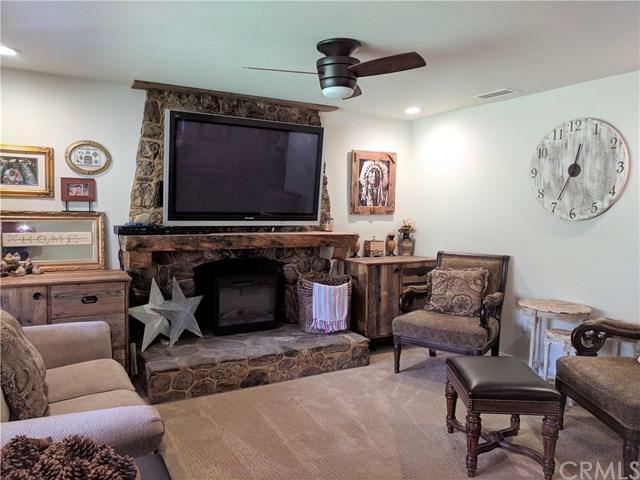 The beautiful stone fireplace is the focal point of the inviting living room. 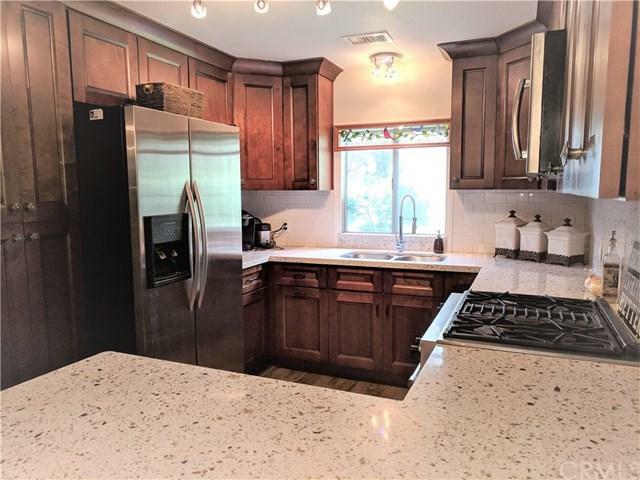 Updated kitchen with view of the private fenced front yard. Other features are 3 large bedrooms one - with sliding glass doors to the back patio, inside laundry, separate workshop /studio, plus storage shed. Covered front porch, quiet back patio with madjesk oak trees. Central heat and air. Long drive with room for RV. Experience a life style you never thought possible in Orange county. - Community Easter Sunday pancake breakfasts, 4th of July parades and Santa comes to town at Christmas. Country quiet, close to riding and hiking trails yet city close - just minutes to the 241 tollway and the rest of Orange County. Put this on your must see list.